- Procedures for temporary residence card for people with spouses and children. Vietnam Visa for Turkish for the purpose of tourism in Vietnam is quite difficult, because the government of Vietnam considers Turkey nationality as sensitive nationality, therefore the cost and time will longer and more costly. Passengers can obtain visas and visa stamps in 02 positions: Visa is stamped at Vietnam embassy abroad or stamped at Vietnam international borders: Tan Son Nhat, Noi Bai, Moc Bai. Therefore before applying a visa, the passenger must tell us where you want visa to be stamped. Vietnam tourist visas are for tourism only, if passengers want to stay in Vietnam longer, you can renew them. However, the visa renewal depends on where passengers enter Vietnam, such as entry at Noi Bai International Airport and Danang, the renewal is always more difficult than entry at Tan Son Nhat international airport or Moc Bai border gate. 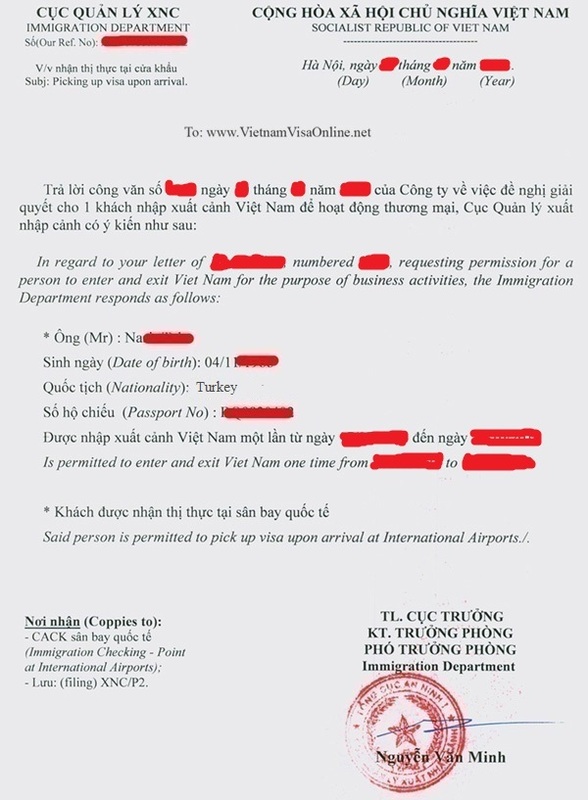 We affirmed that making Vietnam tourist visas for Turkish without the guarantee and invitation letter from Vietnam company. Procedure papers are simply as follows. - The expected date of entry, passengers are not allowed to enter before the expected date, but may enter after that date. If passengers go to Vietnam to work with a company, passengers should apply working visas. Working Visa will be guaranteed by that company, usually a visa will be valid for not more than 03 months. Passengers can have working visas stamped at Vietnam embassy in foreign countries or at Vietnam international border gate. If passengers wish to stay longer, can renew them. The renewal of the visa shall be guaranteed by a company in Vietnam. But the visa can be renewed for no more than 03 months of validity. - Company Profile in Vietnam: business registration, registration of notarized copy mark. - Form prepared by our company, sent to seal and sign. For working visas, passengers must have additional requirements, to do the work permit first, then applying working visa. Procedures for making working visas are the same as DN visas, but must add work permit. - If passengers travel to Vietnam in short time for the purpose of traveling, working, or visiting relatives, passengers should apply tourist visas for simpler procedures and faster obtaining time. As long as entering Vietnam, passengers do not violate the laws of Vietnam. - Visa renewal procedure for Turkish is quite difficult, but when passengers enter at Tan Son Nhat airport, Moc Bai, it will be easier and more economical for the renewal. - Passengers can guarantee a visa to the wife, children, husband, in the form of family visiting. But passengers must have marriage registration certificate, birth certificate about husband and wife and children relationship. - Passengers wishing to apply long-term visas of 01 years, 02 years, or temporary residence cards should contact us for advice. - Children under 18 must be accompanied by their parents or adults who apply visas. - For visas for study purpose, passengers should contact the school to register. 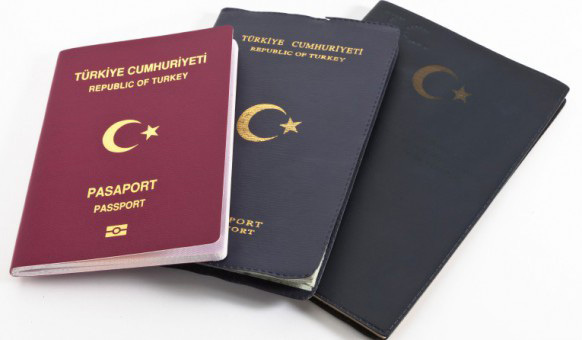 - We only make Vietnam visas for Turkish passport, we can not do Travel Document.